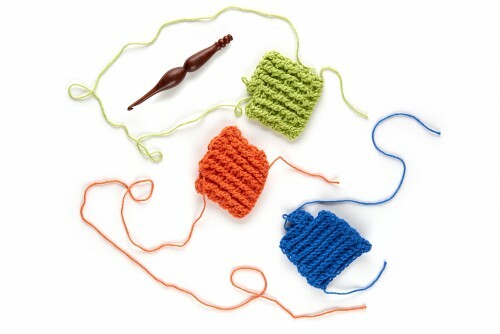 Crochet Essentials: Increases & Decreases - on Craftsy! Did I seem unusually quiet there for a week back in April? I tried to keep things going seamlessly, here on the blog and on social media… but I was actually back in Denver, filming another amazing Craftsy class! And today it’s finally launched, and ready to share: Introducing Crochet Essentials: Increases & Decreases! 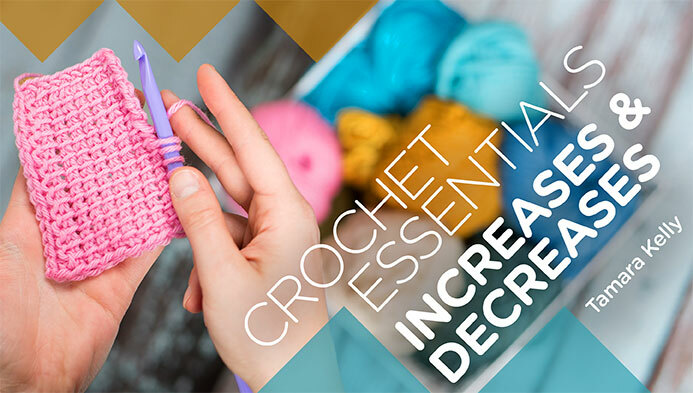 But Crochet Essentials: Increases & Decreases is different – it really breaks down all the increases and decreases you can make with the different crochet stitches – and how to use them to get the shapes you want! 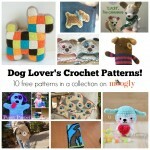 I’ve included the standards, the special variations, and all sorts of helpful information for beginner crocheters. When to follow the rules… and when to break them! And one other exciting thing – the stitches are shown in both right AND left handed versions! I was so excited to be able to work with Craftsy to bring you this – something they hadn’t done before for a class, but I think it’s so very valuable. And the left handed version is easy to skip if you don’t need it! 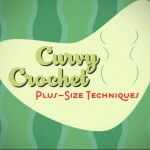 Like all Craftsy classes, Crochet Essentials: Increases & Decreases is set up so you can watch and rewatch at your own pace. Do it straight through, hop around from section to section as needed, come back and refer to it as many times as needed – once you enroll, it’s yours forever, to watch as much as you want, whenever you want! And the 30 second repeat is fab too – as well as the ability to control the video speed so it’s just right for your own skill level. 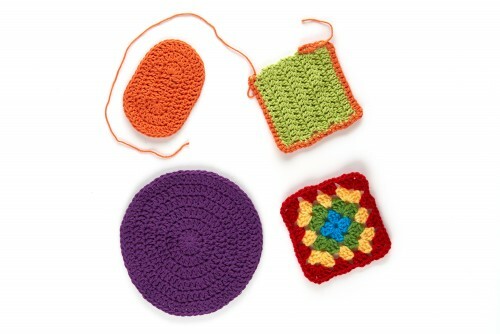 So I hope you’ll click here to enroll in Crochet Essentials: Increases & Decreases today! It was a lot of fun to teach, and to celebrate the launch, I’m going to give a class enrollment away to one lucky reader! The Crochet Essentials: Increases & Decreases giveaway is open WORLDWIDE! The giveaway ends 6/16/15 at 12:15am Central US time. Enter using the Rafflecopter form below! Only the email entry is mandatory to enter the giveaway – the Twitter option is for bonus entries only. If you are having trouble with the form on your mobile device, please try again from a computer. Good luck everybody! 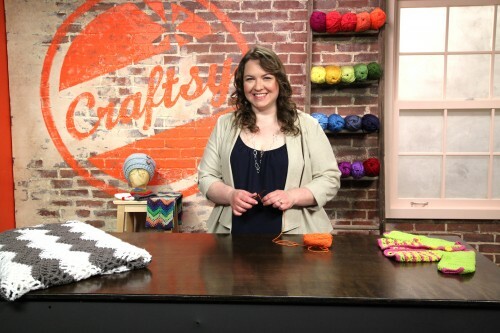 Quick and Easy Crochet Cowls with Lion Brand: My Craftsy Class!